Contrary to claims that the proposed Tax Reform for Acceleration and Inclusion Act (TRAIN) will hurt the local automotive industry, the Department of Transportation (DOTr) said the bill will even benefit vehicle and car parts manufacturers given the projected high demand for alternative public utility vehicles under the jeep modernization program outlined in the tax reform package. DOTR Assistant Secretary Mark Richmund de Leon said his Department is now in talks with the Chamber of Automotive Manufacturers of the Philippines, Inc. (CAMPI) and the Board of Investments to iron out an incentives program for the local car industry to help the government modernize the country’s aging fleet of 200,000 to 300,000 public utility jeepneys (PUJs) nationwide. De Leon disclosed this development as he expressed his support, along with officials of the Department of Energy (DOE) and the Land Transport Franchising and Regulatory Board (LTFRB) for the proposed adjustments in automobile excise taxes under the TRAIN. “The DOTr fully supports the proposed excise tax reform package for the automotive industry. And again, we laud the effort and the noble intentions of the bill to propose the earmarking of the collections of the excise tax to support our “Build, Build,Build” Program of the DOTr, including earmarking certain portions of the collections to our public transport reform program, again to address the concerns of our two stakeholders: the car manufacturers and even the car users,” De Leon said at a recent hearing of the Senate ways and means committee. The “Build, Build, Build Program pertains to the Duterte administration’s P8.4 trillion infrastructure buildup over the next five years. The program aims to strengthen the country’s infrastructure backbone through the construction of new road networks, airports, seaports and mass transport systems nationwide and the deployment of rapid bus transit systems in Metro Manila, among other initiatives. “For the car manufacturers, we’re telling the group that there’s a demand for public transportation vehicles. So we’re saying that we are replacing the public transport fleet: 200,000 to 300,000 jeepneys will be modernized, the buses will be upgraded to low-floor buses, similar to what they have in Singapore, in Korea, and other progressive cities. There’s a huge demand for new vehicles, which the industry — the CAMPI, the parts manufacturers — will also benefit from,” de Leon said. De Leon said the DOTr’s goal to reform the public transport system aims to help decongest traffic in Metro Manila’s main thoroughfares by encouraging car users to take public transport. Augustine Vestil Jr. of the LTFRB agreed with De Leon’s statements. “So as far as the LTFRB is concerned, we fully support the position of the Department of Finance. At the same time, we hope that the PUV modernization will also be supported by the other stakeholders,” he said. Director Patrick Aquino of the DOE’s Energy Utilization and Management Bureau lauded the government’s initiatives to encourage the manufacture of hybrid and alternatively fueled vehicles and also reiterated his Department’s support for TRAIN. “We join the government in lauding the initiatives towards encouraging the manufacture of alternatively-fueled vehicles. We support the tax reform program,” he said. 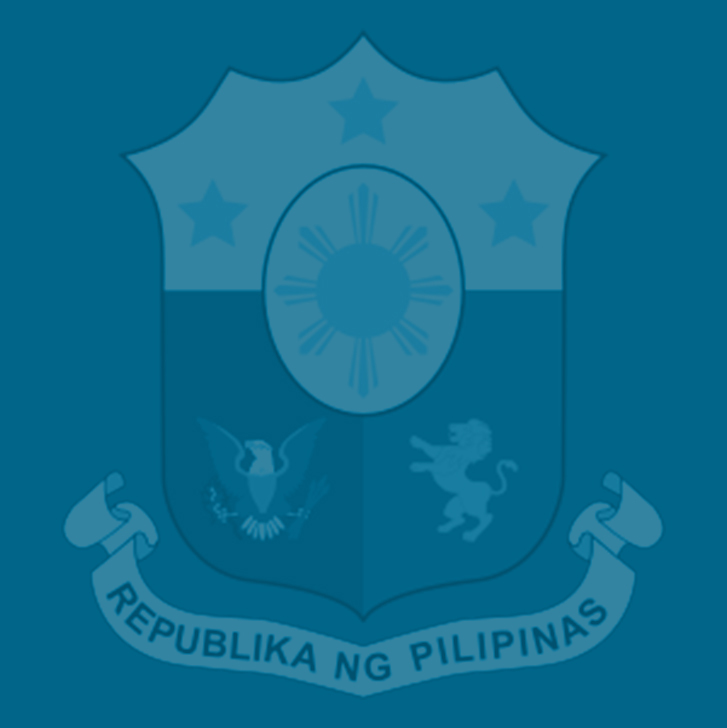 The DOF has assured senators that subcompact sedans such as the Mitsubishi Mirage and compact multipurpose vehicles such as the Toyota Innova models will remain affordable to middle-class families despite the proposed automobile excise tax increases under the tax reform bill because they are bound to get significant personal income tax rate (PIT) cuts that will more than offset the slight price markups on these cars. DOF Undersecretary Karl Kendrick Chua said the reforms in the excise tax system for automobiles under the TRAIN, will, however, impact luxury vehicles such as the Land Cruiser, given that the objective of tax reform is to make the system more progressive by imposing stiffer consumption taxes on the wealthy, or those who can well afford to pay these high rates. The House of Representatives approved TRAIN or House Bill No. 5636—by an overwhelming majority before the Congress’ sine die adjournment. TRAIN is the first package of the Duterte administration’s Comprehensive Tax Reform Program (CTRP). This bill, which had consolidated the DOF’s endorsed proposal—HB 4774 filed by Quirino Rep. Dakila Carlo Cua—with 54 other tax-related measures, seeks to make the country’s tax system simpler, fairer and more efficient by slashing personal income tax rates and, to fill up the consequent revenue loss, by adjusting excise taxes on certain products and broadening the Value Added Tax (VAT) base. Finance Secretary Carlos Dominguez III has said he hopes the Senate would act swiftly on the bill when the Congress opens its second regular session in July and retain the original features of TRAIN outlined in HB 4774. “We can live” HB5636, “but of course it’s better if we get more,” he said.